LOLC was placed 7th in the Business Today’s TOP 25 Edition 2015. 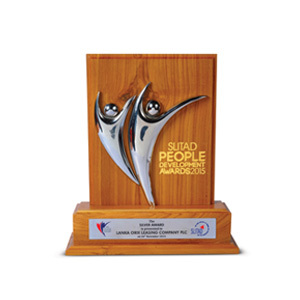 LOLC Group was bestowed a Silver Award at the SLITAD People Development Awards 2015. 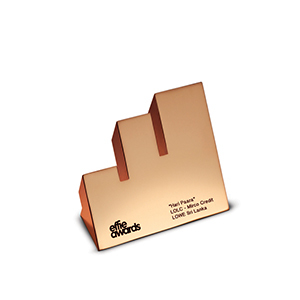 LOLC Micro Credit won Bronze at the 2016 Effies for the Most Effective Campaign in the Finance Category for the 'Hari Para' campaign. Al-Falaah, the Islamic Business Unit of LOLC Finance received top recognition at the IFN Best Banks Poll global awards 2015. 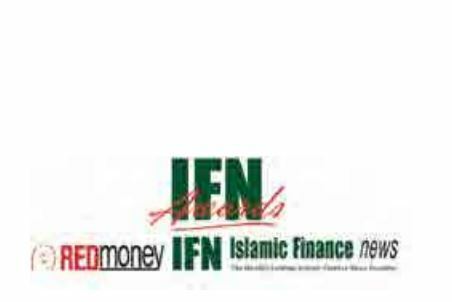 Al-Falaah was adjudged Runners-Up in the category of “Best Islamic Leasing Provider (Overall) 2015” at the Redmoney’s Annual Global Awards - Islamic Finance News (IFN) Best Banks Poll 2015. 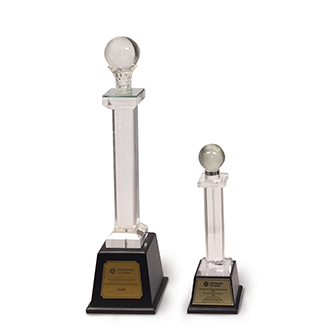 LOLC Securities Limited won Gold and Silver awards for the Best Equity Research report at the Capital Market Awards & Forecast Dinner organised by CFA Society Sri Lanka. 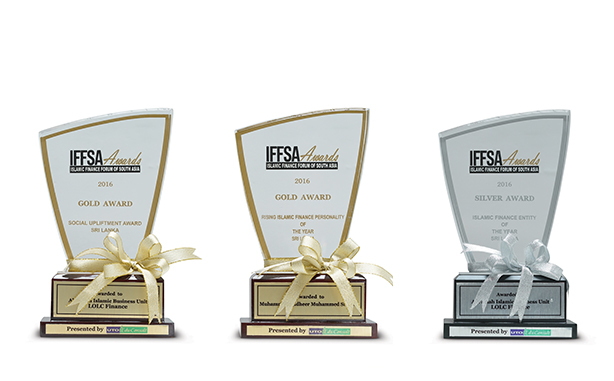 Al-Falaah, the Islamic Business Unit of LOLC Finance won the following accolades for the Country categories at the 1st IFFSA Awards (Islamic Finance Forum South Asia). Sri Lanka’s first ever Auto Spa organised by LOLC Motors Limited (LOMO) was conducted on a grand scale recently. The inaugural LOLC Motors Auto SPA 2016 was a runaway success with over 200 vehicles receiving the best interior and exterior car care facilities under one roof by some of the leading local and international car care brands. This unique Auto Spa was held at the LOLC Motors premises located in Gothatuwa over two days. 24 February 2016 Colombo: The LOLC Group is pleased to announce a landmark syndication obtained by three of its key financial institutions. The official signing ceremony of the loan agreements took place at the Cinnamon Grand Hotel in the presence of the Honourable Minister of Finance, Mr. Ravi Karunanayake, the Governor of the Central Bank of Sri Lanka, Mr. Arjuna Mahendran, ambassadors of the participant funding agencies and other dignitaries. A total of USD 247 million was received from multiple foreign funding partners and consists of 3 loans, demonstrating international investor confidence and reliability of the LOLC Group. Al-Falaah, the Islamic business unit of LOLC Finance PLC, brought honour to Sri Lanka and the LOLC Group, when it received recognition on one of the top award categories at Redmoney’s Annual Global Awards - Islamic Finance News (IFN) Best Banks Poll 2015. Al-Falaah was adjudged Runners-Up in the category of “Best Islamic Leasing Provider (Overall) 2015”, whilst the Gulf International Bank of Bahrain clinched the top spot. 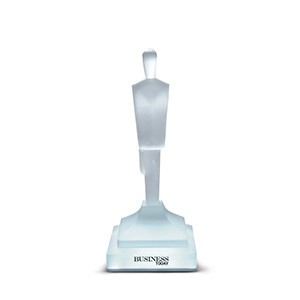 The awards-giveaway ceremonies took place in February this year with the Asian awards ceremony scheduled and the Middle-East awards being held in Kuala Lumpur and Dubai respectively. Al-Falaah, recently moved to its very own Corporate Office premises.Strategically located at No. 481, T.B. Jayah Mawatha (Darley Road), Colombo 10 , Al-Falaah is now better equipped than ever before to offer its clientele a wide range of competitive and innovative Islamic Financial Solutions. December 10th, 2015 -LOLC Micro Credit Ltd. (LOMC), one of the largest and leading microfinance companies in Sri Lanka and subsidiary of the LOLC Group, held its 6th annual “Isuru Diriya Sisu Upahara” felicitation ceremony for Grade 5 scholarship students at a grand ceremony held at the BMICH Colombo. The Isuru Diriya Sisu Upahara programme is held annually to felicitate children of LOMC customers who scored top marks at the national Grade 5 scholarship examinations.